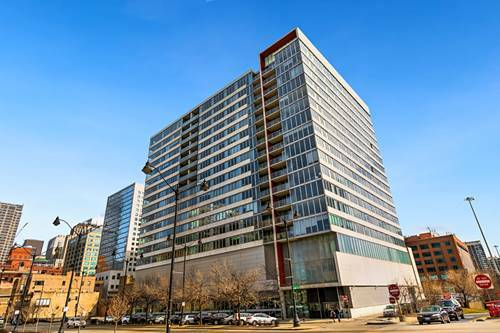 Extra-large 1 bedroom + den in the heart of the West Loop! Open layout with bonus space that makes a perfect home office or formal dining room. 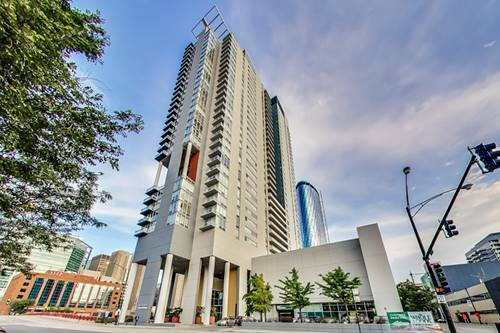 Hardwood floors, granite counter tops, stainless steel appliances, in-unit washer & dryer, and walk-in master closet, along with additional storage closets in the unit. 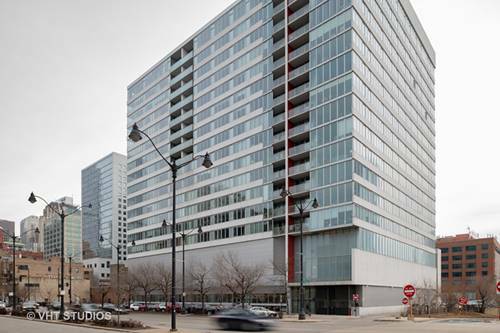 Lots of natural light from floor-to-ceiling windows and sliding doors leading to private balcony with unobstructed south-facing view. Freshly painted throughout. 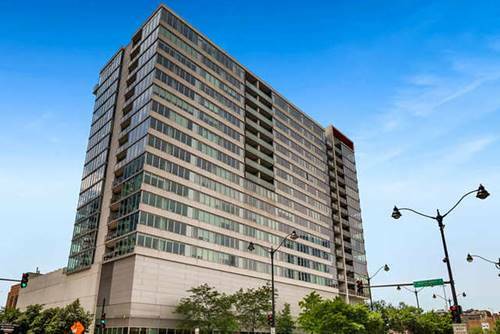 Full-amenity building includes 24/7 door person, outdoor pool with sundeck, fitness center, dog run, bike storage, and party room. 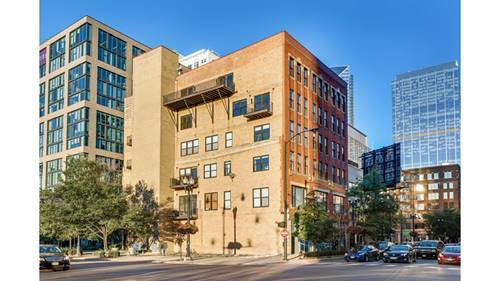 Walk to everything - the Loop, Randolph Street restaurants, Fulton Market, grocery shopping at Jewel, Mariano's and Whole Foods, and very easy interstate access. 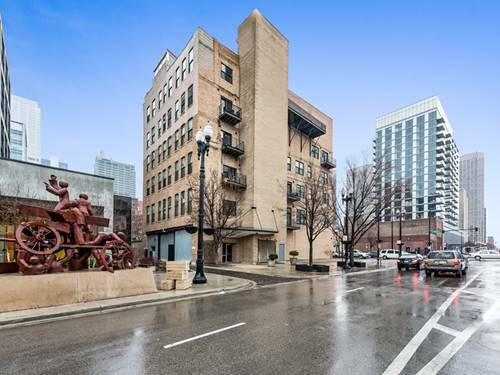 Garage parking $30K. 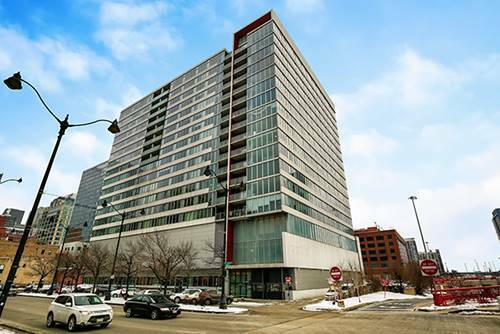 For more information about 659 W Randolph Unit 619, Chicago, IL 60661 contact Urban Real Estate.